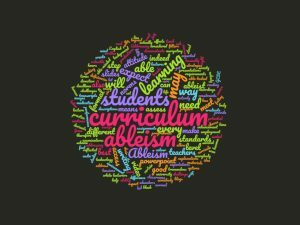 In this post, I explain what ableism in the curriculum is, and what we as teachers can do to counter ableism in the curriculum. 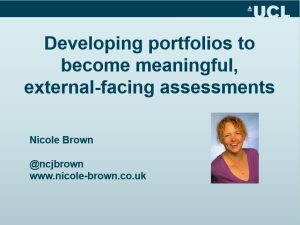 This is my presentation related to a collaborative project at UCL to develop portfolios to become meaningful, external-facing assessments. 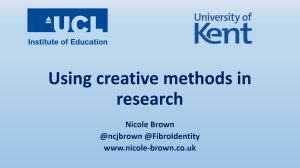 I have been asked about strategies for teaching international students. In principle, we should continue focussing on group work and sharing experiences and thus building collaborative, reflective practices. 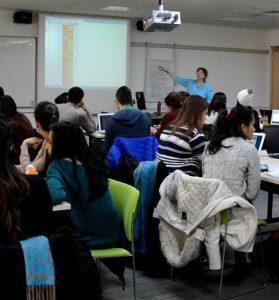 So the strategies I am presenting here for teaching international students are merely a reminder of good teaching practice, as they will be beneficial for all students. We need to think about what the messages are we send. 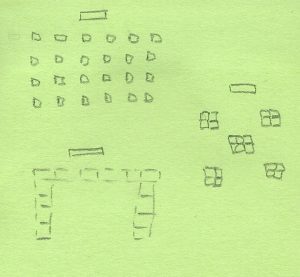 So here are some more messages from the classroom. Providing feedback is important to improve learning. So here are some examples for providing feedback that foster students' engagement. 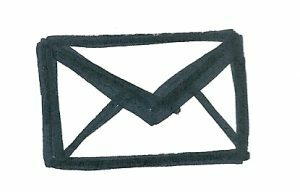 In this post I am asking "What's your message?". This is about teachers' behaviours and attitudes and how students perceive these. 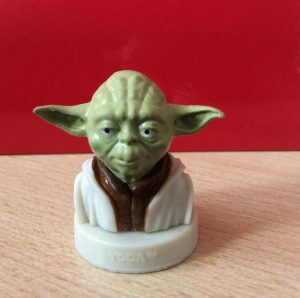 Strategies for learning names at the beginning of an academic year, and reasons for why learning names is important.